i tell ya. it's tough being famous! i'm loving this little piece of publicity for "miss bliss" herself. 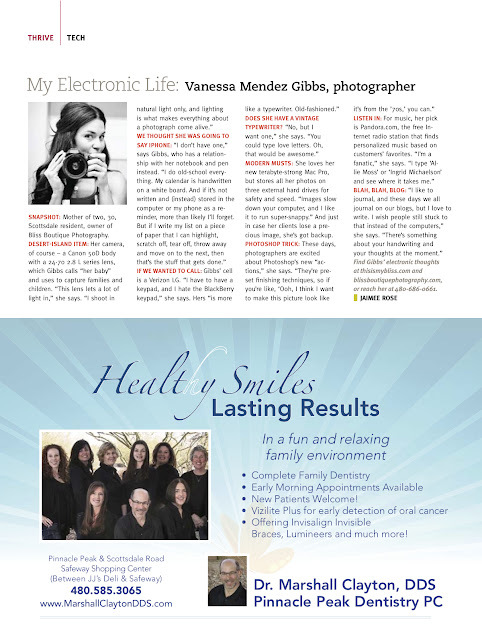 what a rockin' little article for a rockin' little photog. and i say little because we have a long and humble road ahead to be "big time." i think i'm gonna go for the gusto!